You Are Here: Home > Looking For A New Start? Easy to get pre-qualified for a pre-owned vehicle! Huge inventory of pre-owned vehicles! We’ll Make Your First Payment Up To $500! Contact our New Start specialist! 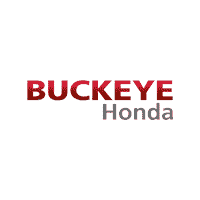 Buckeye Honda will make your first payment up to $500. No two offers combined. Must present ad to receive offer. See dealer for complete details. Valid only at Buckeye Honda.